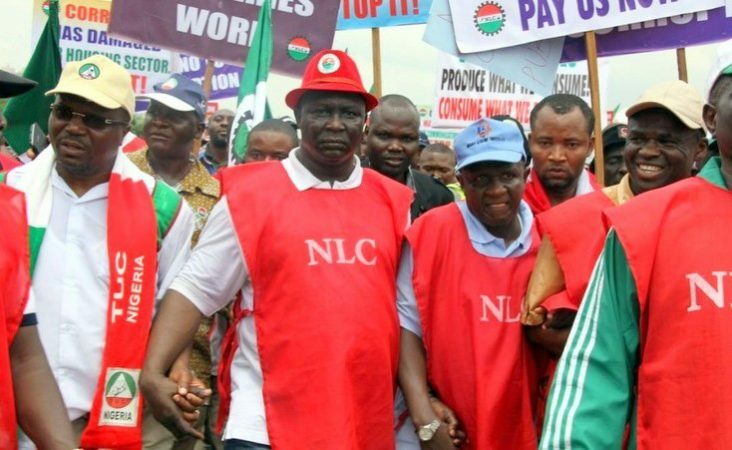 The Nigeria Labour Congress (NLC) has raised the alarm that the frequent serial killings in some states may scare foreign investors from the country if not urgently tackled. The NLC President, Ayuba Wabba, reacting to the killings around the country, notably in Benue, Nasarawa, Adamawa, Rivers and Taraba states, lamented that these mass murders have continued unabated as if the nation’s security agencies are helpless. Noting that the action could make the outside world to consider Nigeria unsafe, he maintained that no government can survive the advent of another terrorist group in the country. “Mass killing is enough a symptom of terrorism and we can’t afford to have our country classified as a safe haven for terrorist groups as these will scare off the much needed foreign investors,” he said. Wabba said labour does not think it would be right for security agencies to ignore the dangers of allowing the unhindered escalation of these fatal attacks that cannot in any way be downplayed as mere communal clashes the same way similar incidents were allowed to grow into terror gangs such as Boko Haram, that were eventually declared as terrorist groups of global attention. He tasked the Federal Government to rise up to its responsibility by directing appropriate security agencies to urgently apprehend the situation. The NLC president said no part of the country is of less consequence to the national development and therefore the responsibility of securing all lives and properties in the country is squarely placed as the full responsibility of the Federal Government. He added, “We therefore urge government to move further from merely sending policemen to the affected areas by constituting an emergency intervention panel that will transparently look at the issues and make urgent, workable recommendation that are potent enough to assuage any grievance(s) that may have caused these attacks.